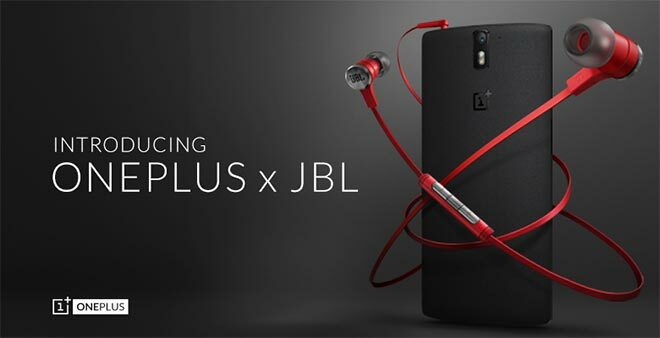 OnePlus has announced a partnership with audio company JBL resulting in one of the first official earphones for the One the JBL E1+. The earphones sports a premium 9mm JBL drivers as well as the company’s PureBass technology. The result is a dynamic sound with high frequency response and “massive bass”. The cable of the JBL E1+ earphones is flat and tangle-resistant. 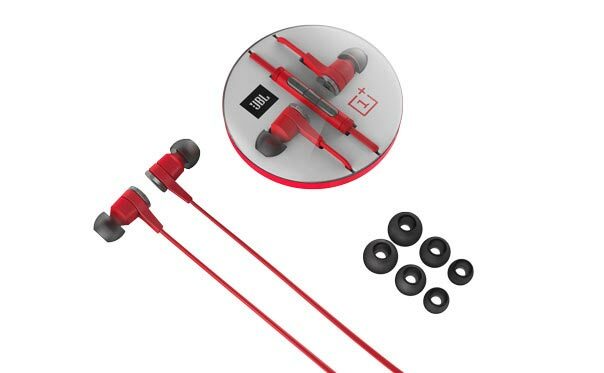 Done in OnePlus Red, the company says the look of the earphones perfectly compliments the Sandstone Black cover of the One. The controls on the earphones allow you to adjust the volume, answer calls, skip tracks and even take pictures. Expect the phone to launch by the end of October with a price tag of $39.99. Here’s also the announcement video for the JBL E1+ earphones.